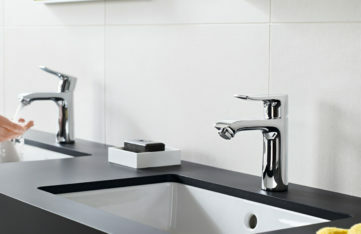 Premium taps and showers for the bathroom and kitchen, featuring shower heads, shower systems, basin and kitchen taps. Timeless design and quality combined with German technology helps make your installation unique and sustainable. We have hands-on experience of installing thousands of Hansgrohe products in buildings across the UK which allows us to pass on to our customers detailed product knowledge and the best possible advice. As official EcoSmart partner of Hansgrohe, SaveMoneyCutCarbon is proud to supply the full range of premium products and spares from this world-renowned manufacturer. Hansgrohe’s superior showers, taps and bathroom accessories are chosen by hotels, home owners, interior designers and holiday destinations for their sleek design and their commitment to quality. Have a question or need some assistance? We have a team of dedicated Hansgrohe specialist available to help. 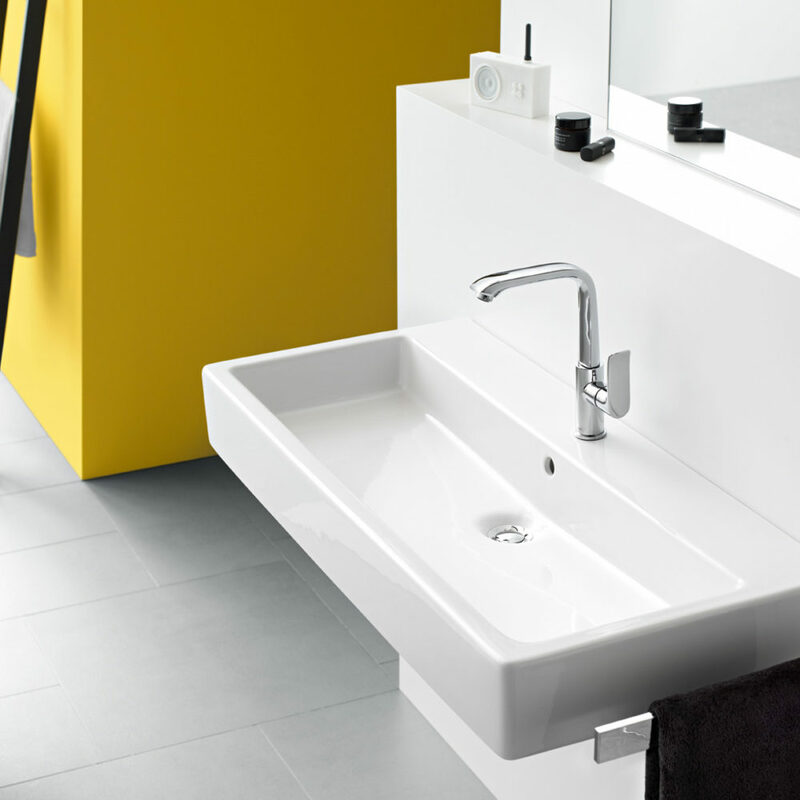 Hansgrohe prides itself on excellent build quality and delivering products you can trust. All products are designed in Germany and are processed by hand during at least one stage of the manufacturing process. Hundreds of Hansgrohe products have then passed strict requirements for WRAS approval. 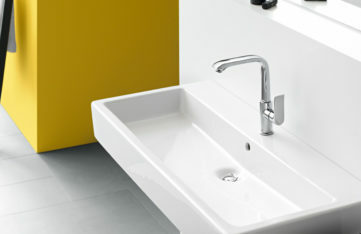 Committed to sustainability, Hansgrohe combat today’s throw-away culture by creating products which are built to last. Cheaper products are built to a price, and fail quickly. Unfortunately this burdens our planet with landfill waste or unnecessary recycling. Long-lasting products from Hansgrohe are environmentally sustainable as they reduce the total amount of materials recycled or sent to landfill. Hansgrohe also ensure all their suppliers meet their own strict ethical codes. At SaveMoneyCutCarbon we recommend the Hansgrohe range due to the quality of the products and the innovative technology seen in their EcoSmart range to deliver major water and energy savings without compromising on performance. From individual households through to large hotel groups and holiday villages, Hansgrohe help customers use significantly less water and save on utility bills with their wide range of taps and showers featuring unique EcoSmart technology. Hansgrohe use only high-quality materials and apply sustainable manufacturing processes, all of which ensures their products are long-lasting. Hansgrohe supports a sustainable ‘repair not replace’ methodology by offering spare parts for ten years – even after a product is no longer in production.